Dana Casselli Simon is an associate attorney who has practiced with Simon Greenstone Panatier, PC, since January 2008. Dana has been a member of trial teams in several Texas counties, Oregon and Illinois. She strives to zealously represent clients during their time of need and be there for them. In addition to work, Dana is involved in the community, including mentoring law students at UNT College of Law, working on pro bono cases, and serving as a member of The Hockaday School Parent’s Association. 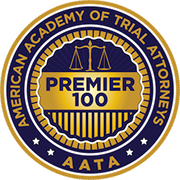 Dana is an invited member of the National Trial Lawyers Association Top 100. In addition to representing clients in asbestos, wrongful death, catastrophic injury, and products liability cases, Dana manages the firm’s asbestos bankruptcy department and has served on asbestos bankruptcy committees. She is also an integral member of the firm’s intake department. 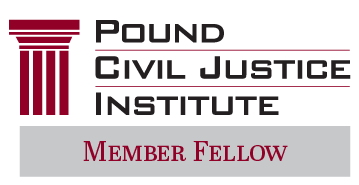 For me, it’s all about the clients and seeking justice for them. Our clients come to us during the most difficult times in their lives and put their trust in us. It is truly an honor and privilege to represent these individuals, which is why I am so passionate about what I do.